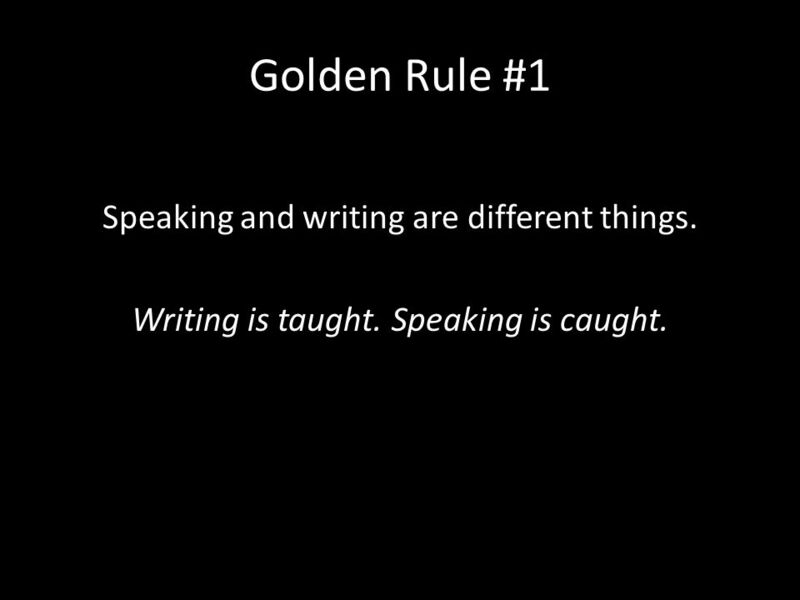 2 Golden Rule #1 Speaking and writing are different things. Writing is taught. Speaking is caught. 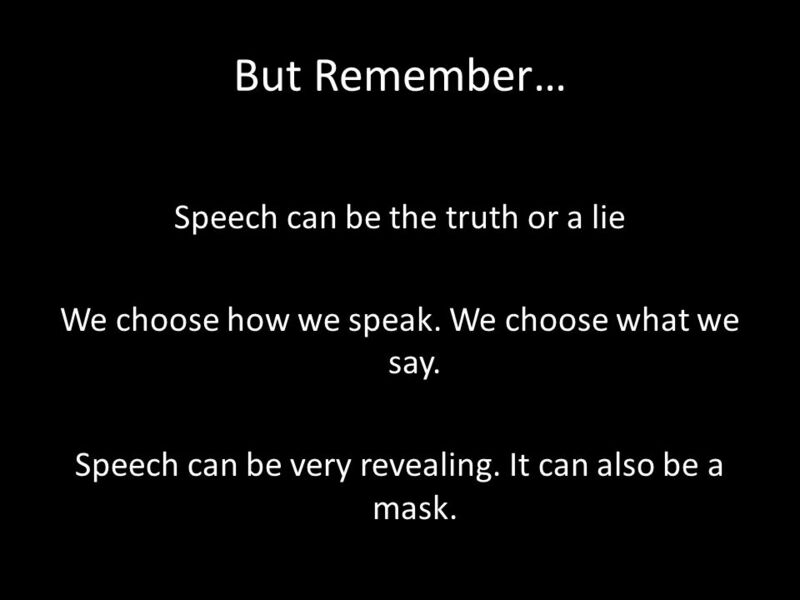 4 But Remember… Speech can be the truth or a lie We choose how we speak. We choose what we say. 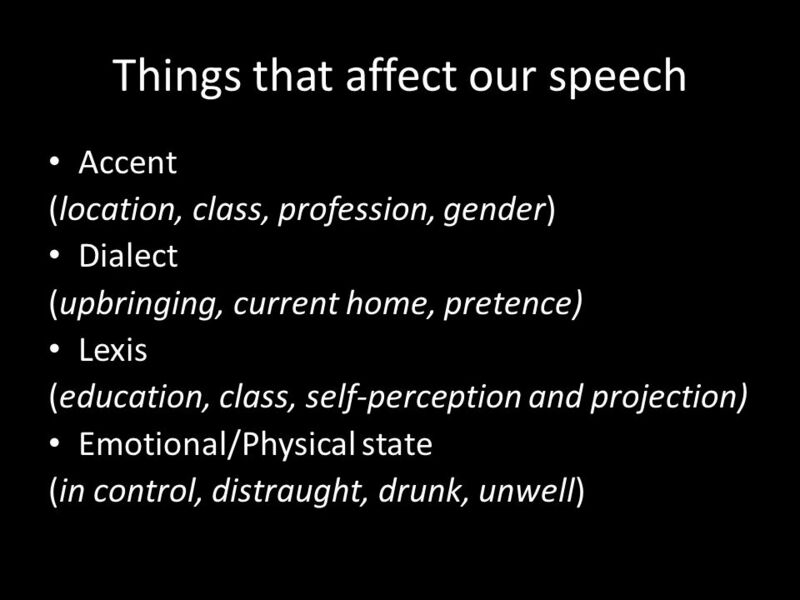 Speech can be very revealing. It can also be a mask. 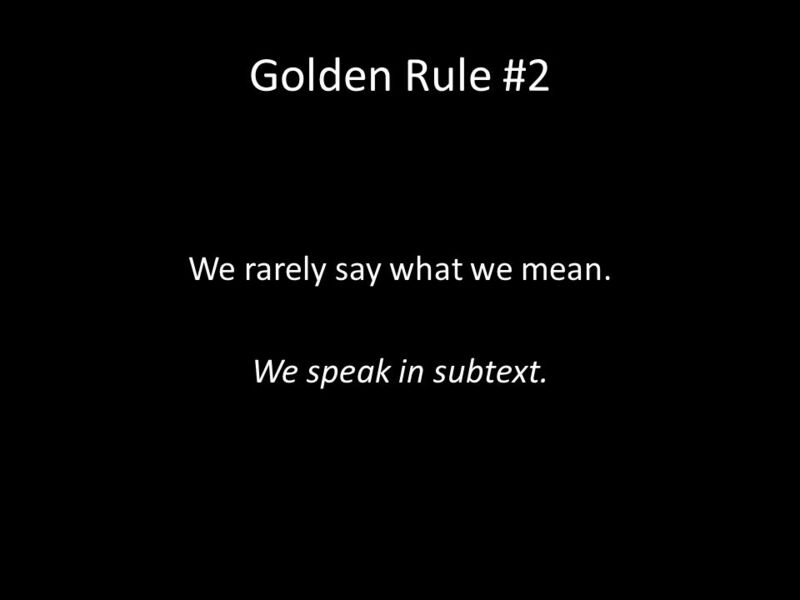 5 Golden Rule #2 We rarely say what we mean. 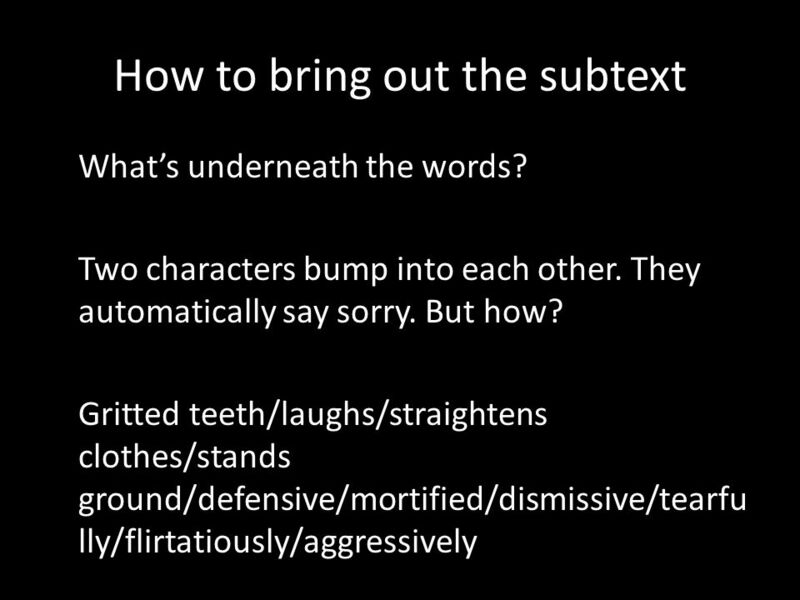 We speak in subtext. 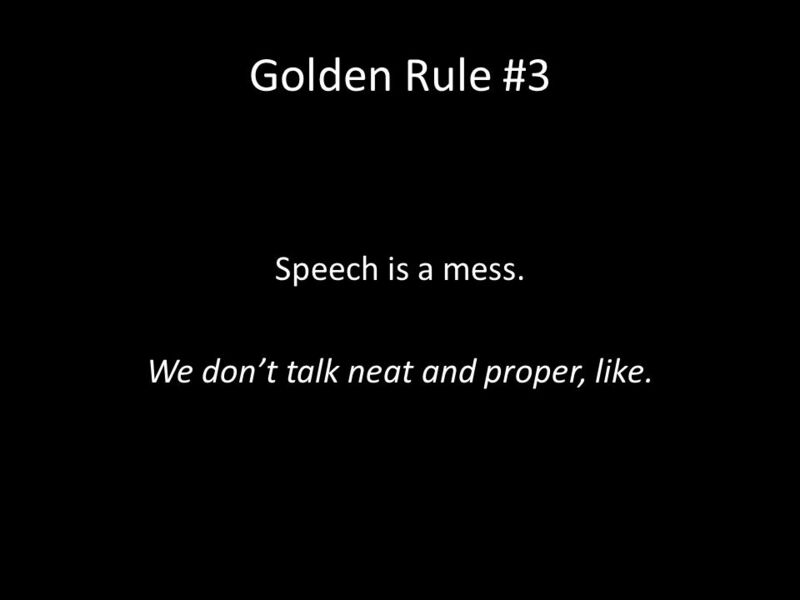 9 Golden Rule #3 Speech is a mess. 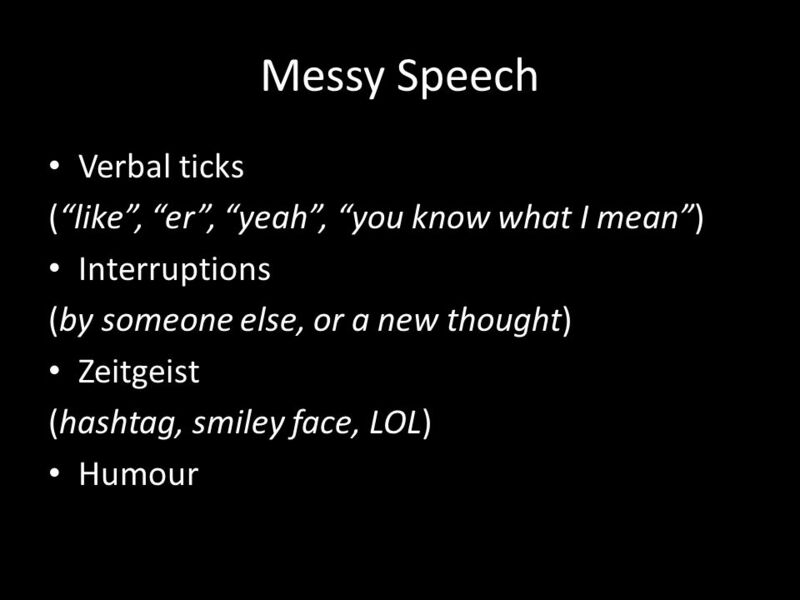 We don’t talk neat and proper, like. 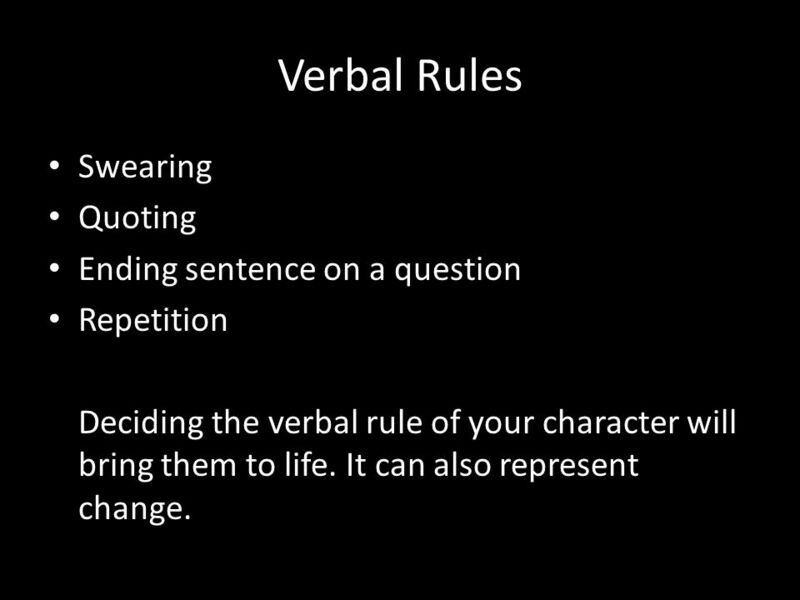 11 Verbal Rules Swearing Quoting Ending sentence on a question Repetition Deciding the verbal rule of your character will bring them to life. It can also represent change. 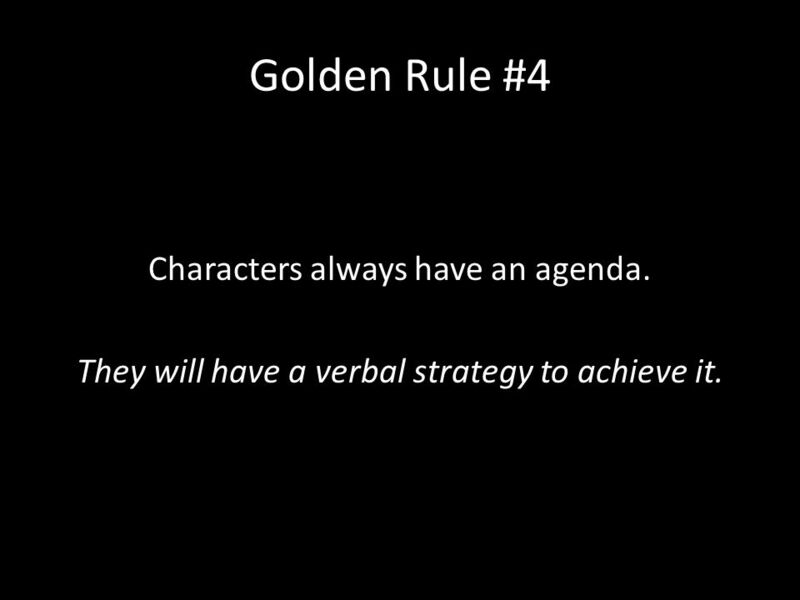 12 Golden Rule #4 Characters always have an agenda. 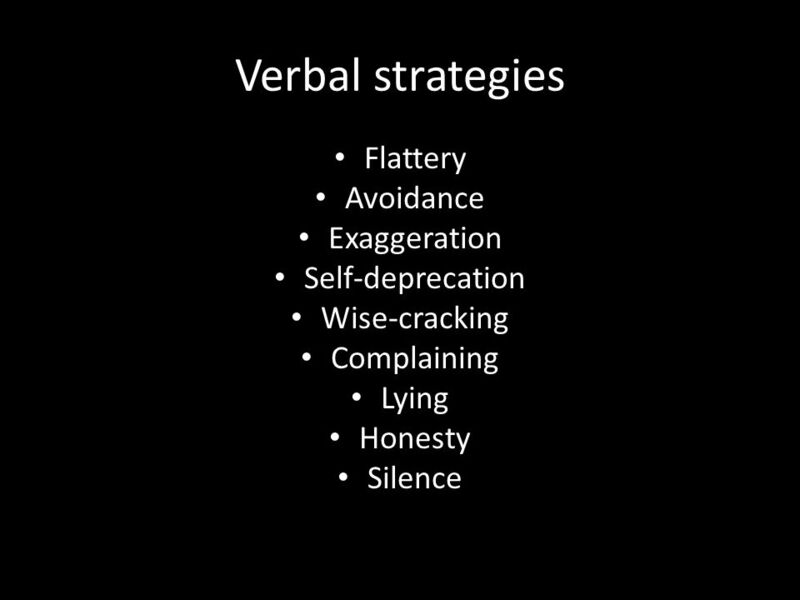 They will have a verbal strategy to achieve it. 14 What’s on the agenda? 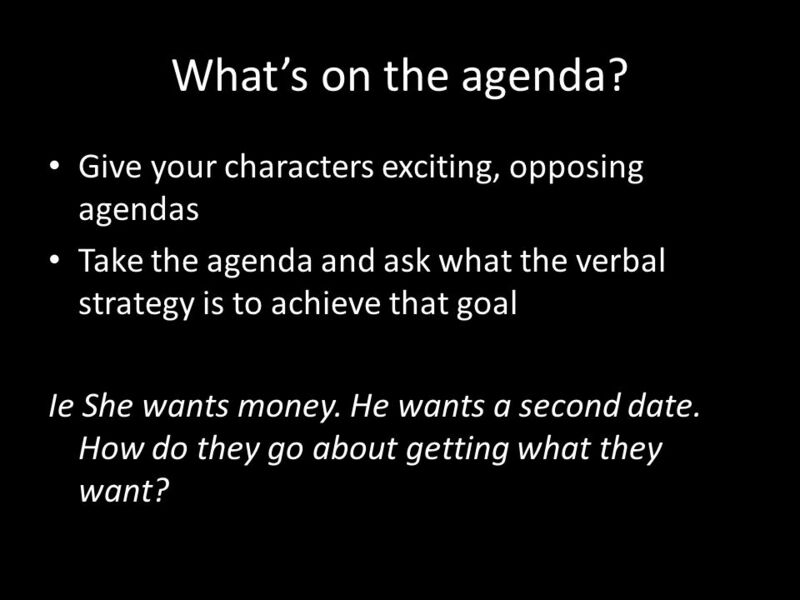 Give your characters exciting, opposing agendas Take the agenda and ask what the verbal strategy is to achieve that goal Ie She wants money. He wants a second date. How do they go about getting what they want? 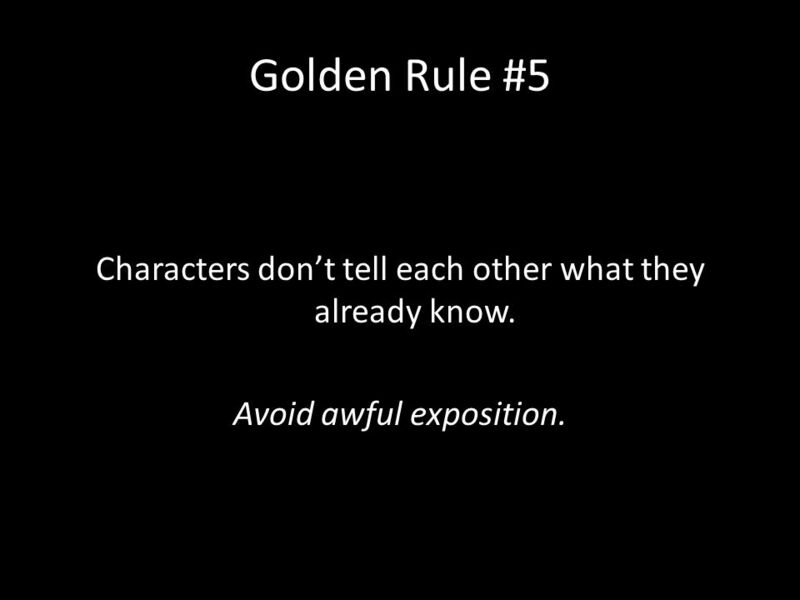 15 Golden Rule #5 Characters don’t tell each other what they already know. 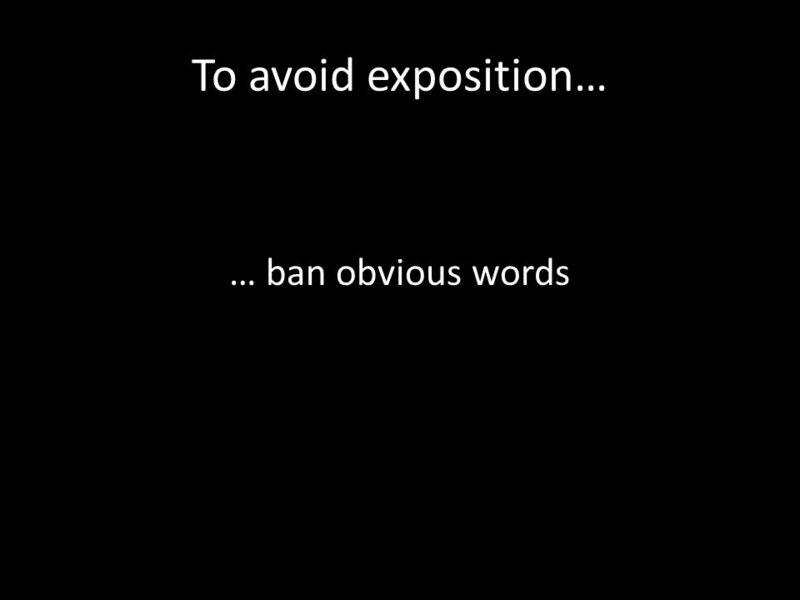 Avoid awful exposition. 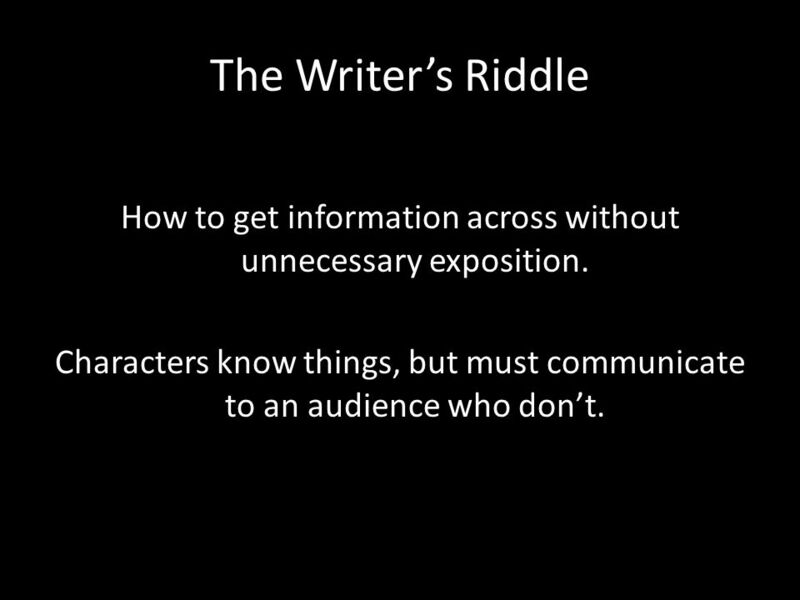 16 The Writer’s Riddle How to get information across without unnecessary exposition. 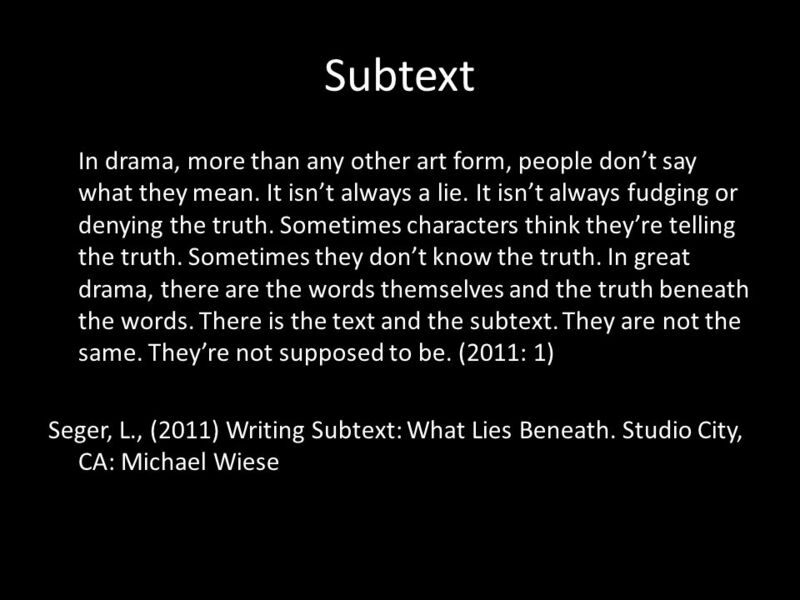 Characters know things, but must communicate to an audience who don’t. 18 My Effort Georgia: If one more person tells me that was a lovely service, I’ll arrange one for them. Chloe: Who was that bloke with the beard? 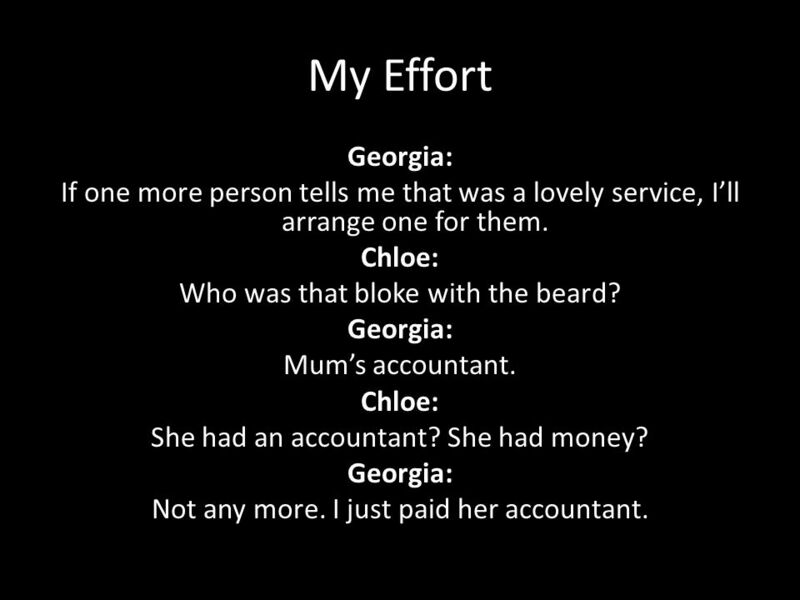 Georgia: Mum’s accountant. Chloe: She had an accountant? She had money? Georgia: Not any more. I just paid her accountant. 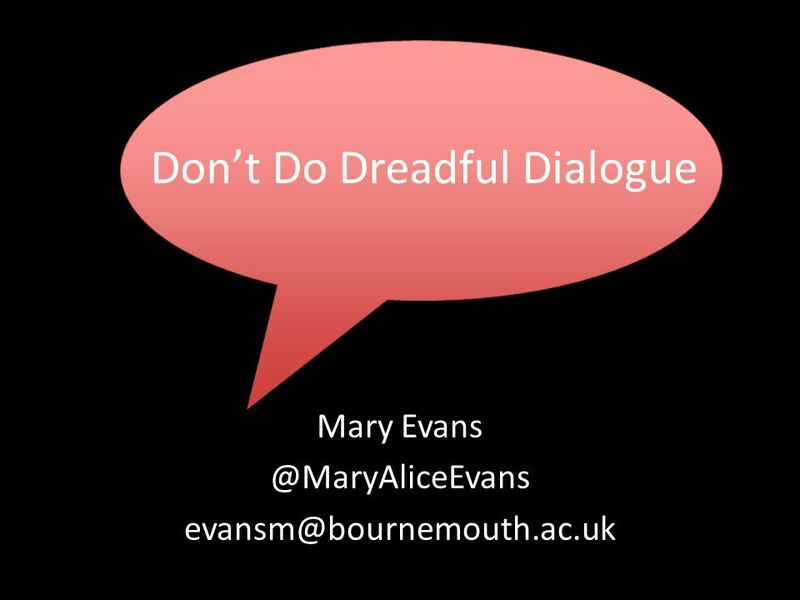 Download ppt "Don’t Do Dreadful Dialogue Mary"
It is the voice of the story. Hi Im Peter. My little brother calls me pee-tah. My brother Fudge is a interesting person. Sometimes you dont even think he is a person. He is something. To write from memory using "lists" models To gain confidence with writing poetry : Objectives. A Basic Approach to Understanding Misbehavior Successful Solutions Professional Development LLC Chapter 2 Reasons for Misbehavior. What’s wrong with this statement? Yes, I agree that she is to blame for what happened. In my opinion it is clear to see from the reading of the book that. 1 VIRGINIA VOICES FOR CHANGE August, 2006 Brought to you by the New Voices Committee Sponsored by the Partnership For People With Disabilities Virginia. 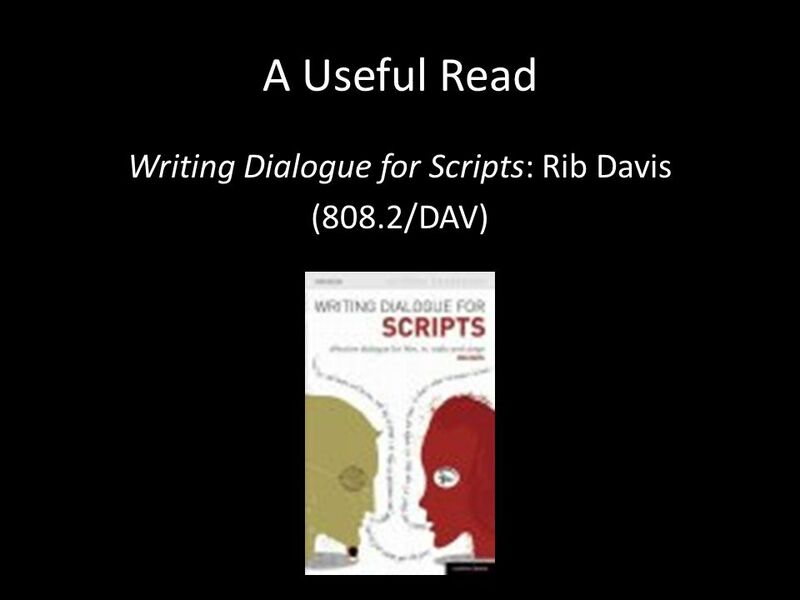  Bellwork:  Answer this in 5-6 sentences on page 18 of your INB  What is a monologue? 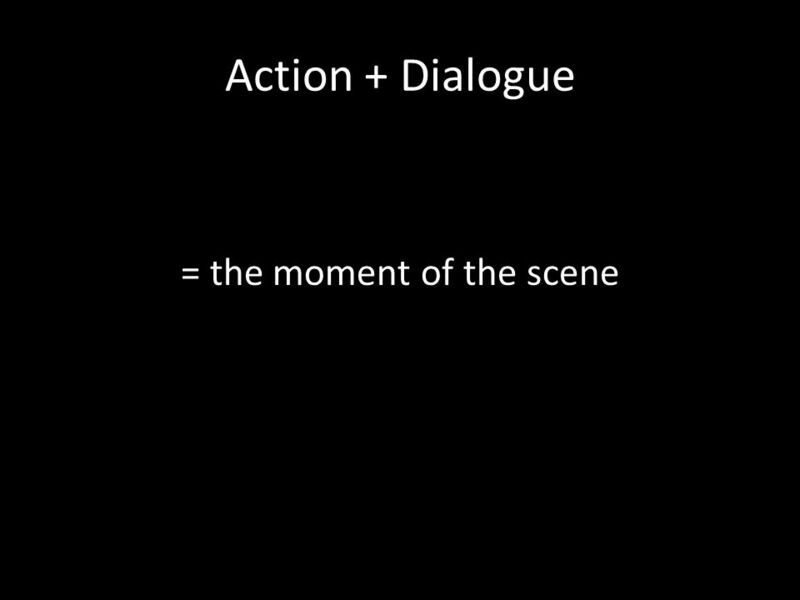 What is the function of a monologue in a play? Why would a playwright. 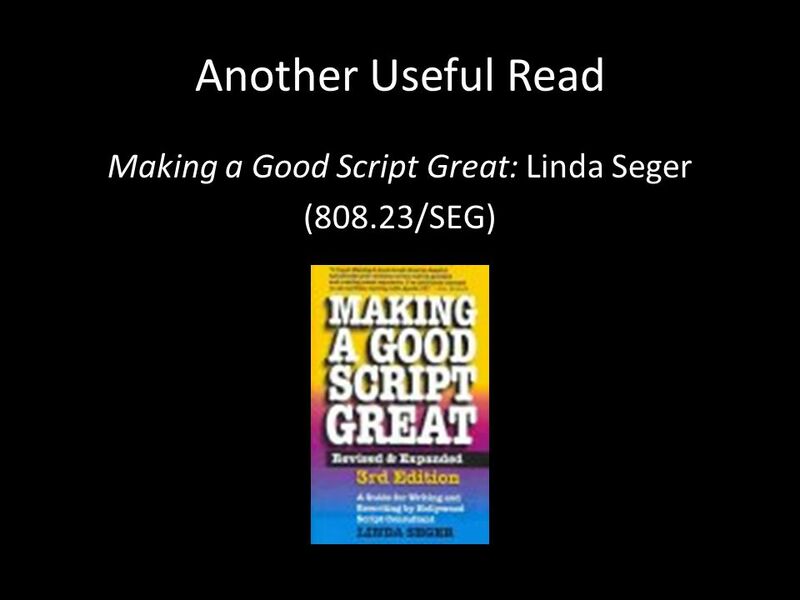 A monologue long is a speech that expresses the thoughts or feelings of one character. Food and Drink read the information about the family. 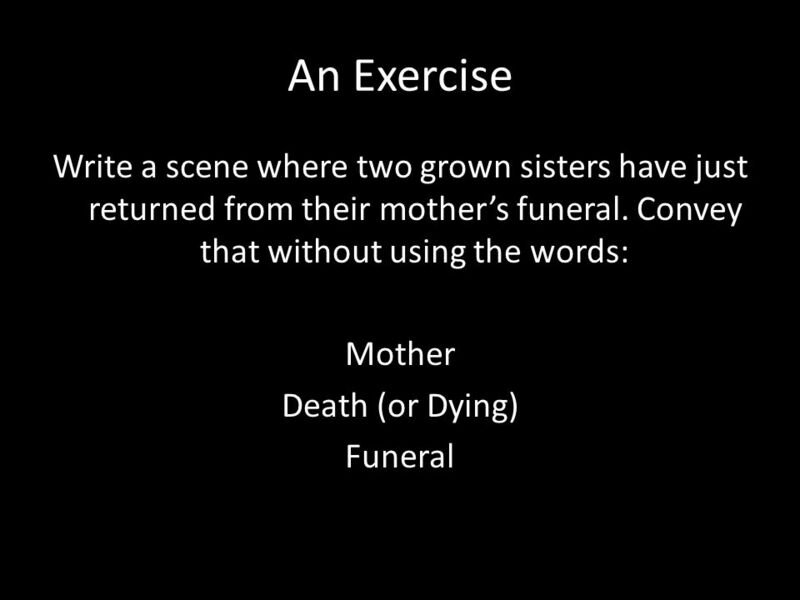  Copyright © 2009 englishteaching.co.uk Blood Brothers Revision. PCQE An introduction. The Building Block Approach Literature essays are like: Lego models. SHORT STORIES. What is a Short Story ? A fictional prose narrative that is from about five to twenty book pages long. 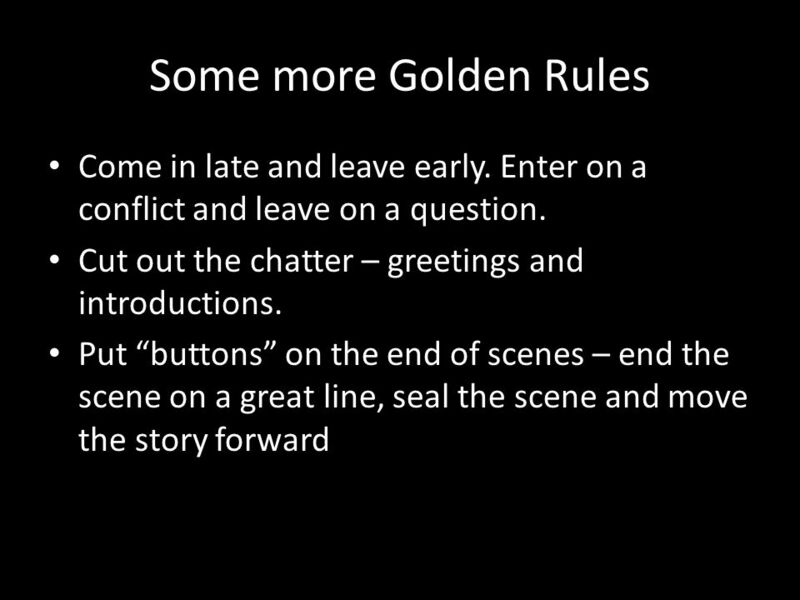 Short stories are more limited than.